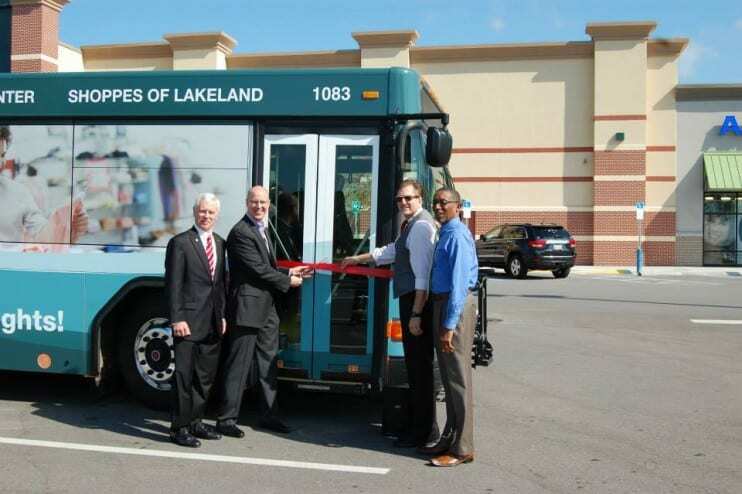 A Ribbon Cutting was held today to celebrate the new Lakeland Park Center bus as it begins service in Lakeland. 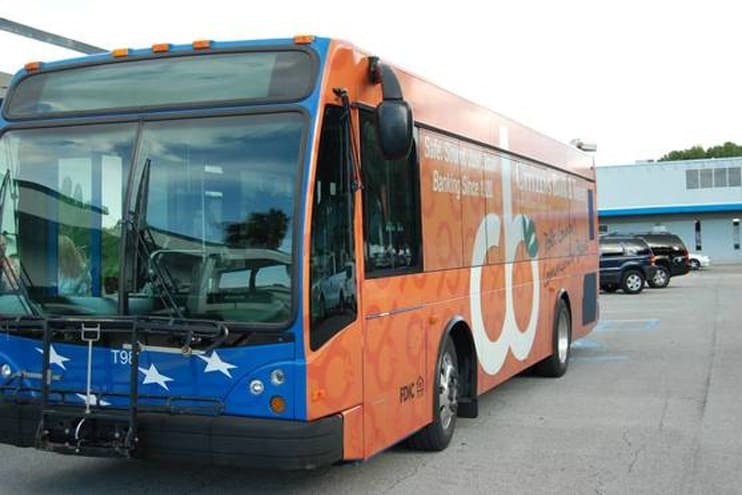 Thank you to Ramco-Gershenson Properties Trust, developers of Lakeland Park Center for purchasing this bus! 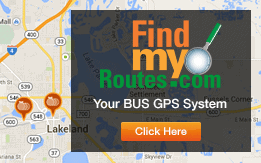 We are honored to be partners with them.